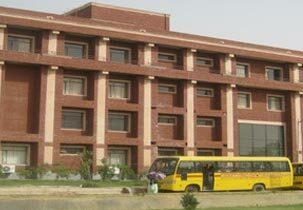 LABORATORY, LIBRARY, HOSTEL, CAFETERIA Etc. ICICI, HDFC, HCL, Mahindra, Reliance, Bluestar Etc. I want to join tlyour college in mba distance education? 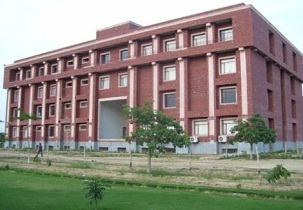 Write Your Reviews on "Sitapur Shiksha Sansthan Group Of Institutions"
Are you Interested in " Sitapur Shiksha Sansthan Group Of Institutions"? Please provide the following details. 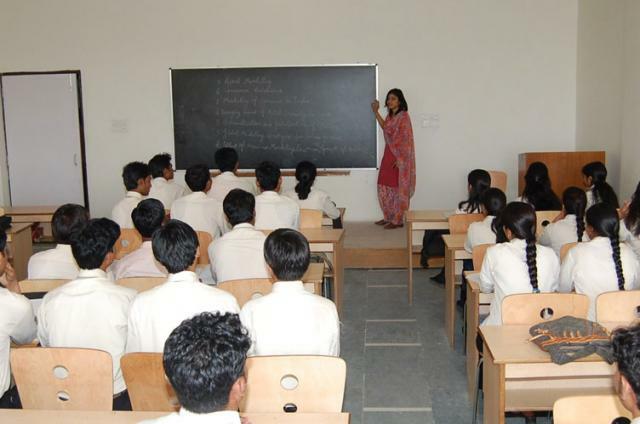 Ask Question on "Sitapur Shiksha Sansthan Group Of Institutions"?